Learn about upcoming buildings, the Chicago rental market and our neighborhoods, and find out what’s happening around town. 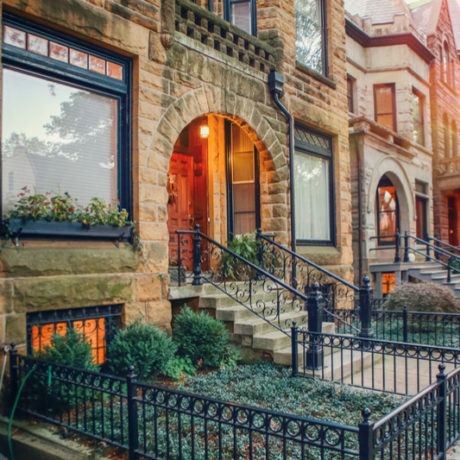 Which Chicago Neighborhood Fits You Best? A map doesn’t define Chicago so much as a mosaic. There are unique textures and colors everywhere, and when you’re apartment hunting, the spot that catches your eye probably says more about who you are than it does about how many bedrooms you need. Moving To A New Chicago Neighborhood? First Check Out Its Walk Score!